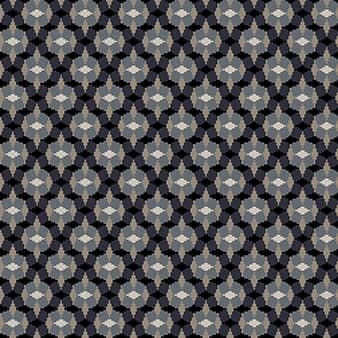 Contemporary take on a Moroccan inspired pattern. 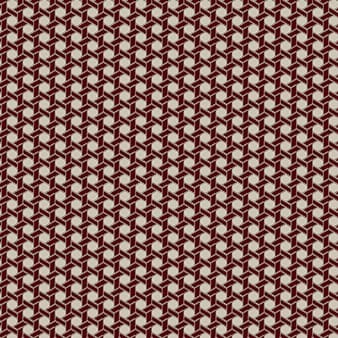 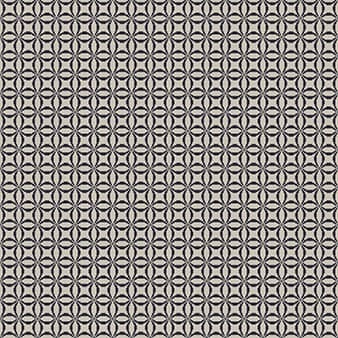 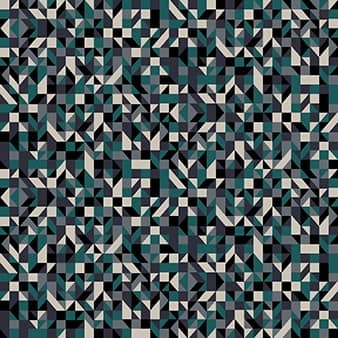 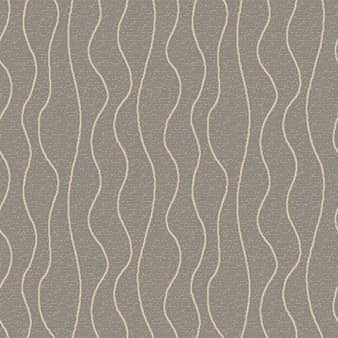 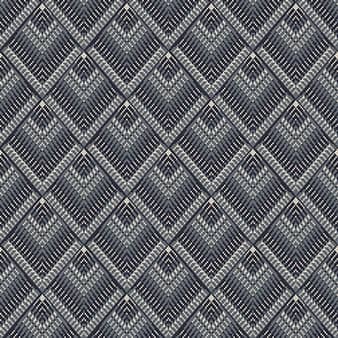 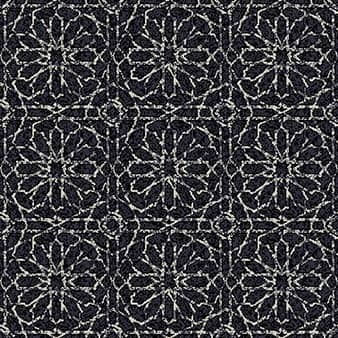 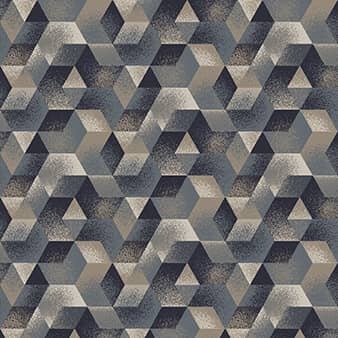 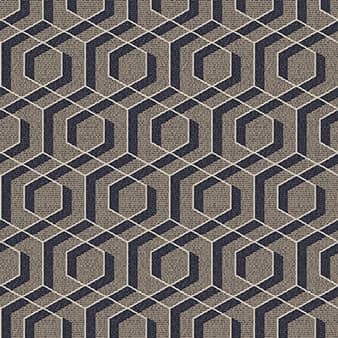 Diamond pattern with a contemporary twist. 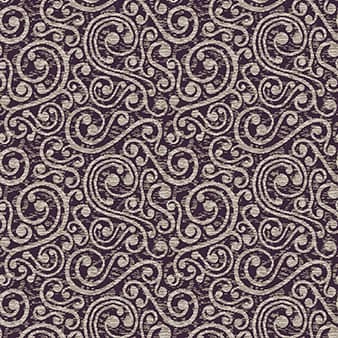 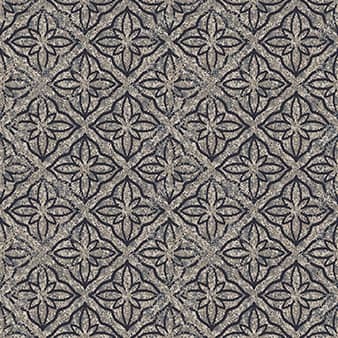 Distressed carpet design with an added tiled effect. 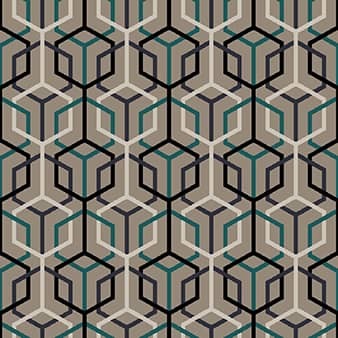 Strong connected contemporary hexagon design.